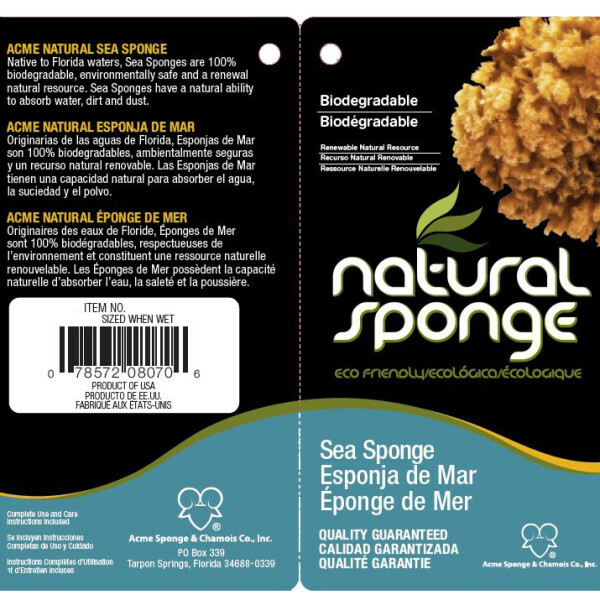 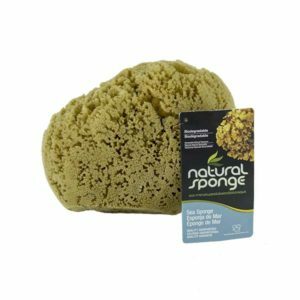 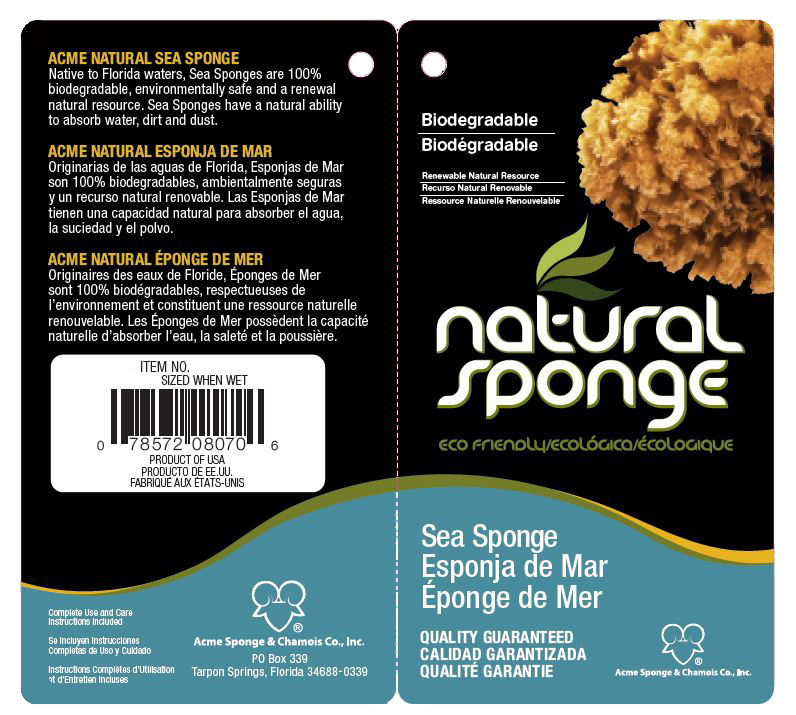 Native to the waters surrounding Florida, the Yellow Sea Sponge has been used for over 2,000 years for hundreds of different purposes. 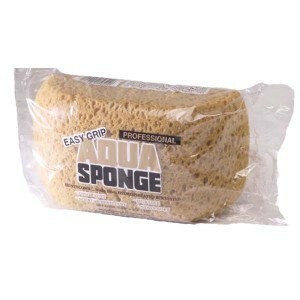 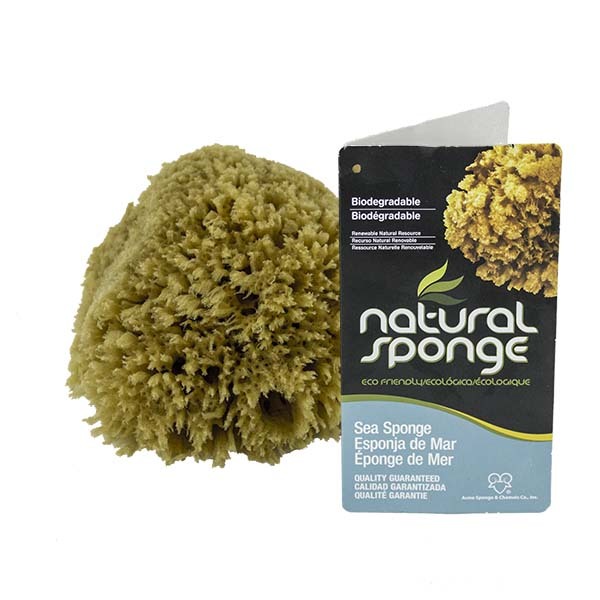 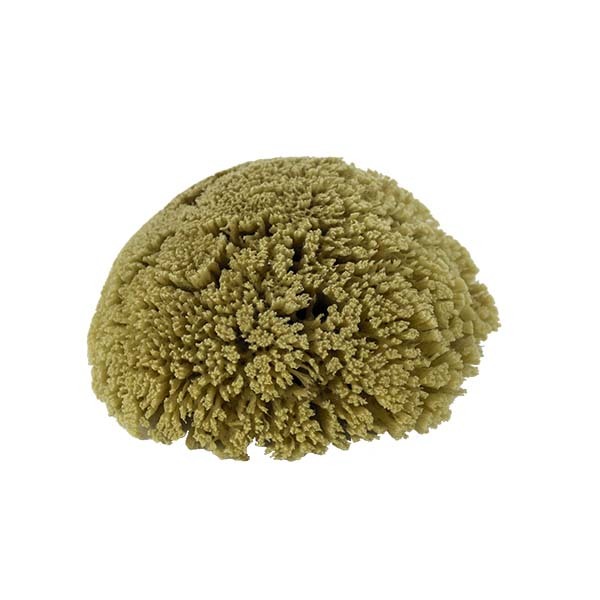 Sea Wool sponges, while extremely soft, are simply not dense or firm enough to scrub any but the most delicate surfaces. 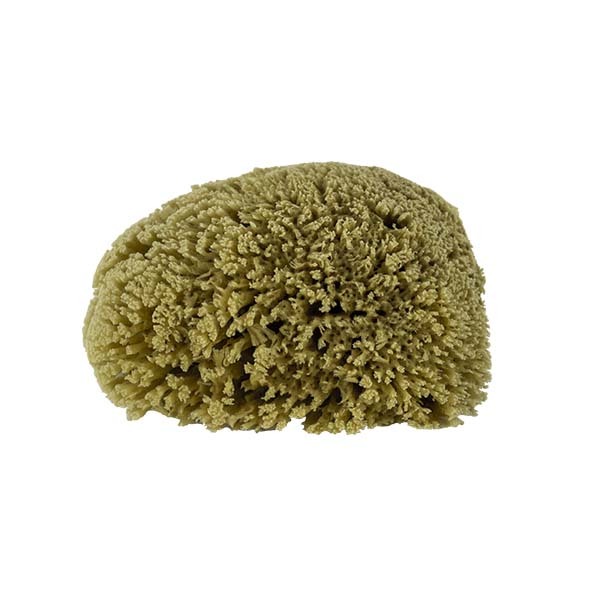 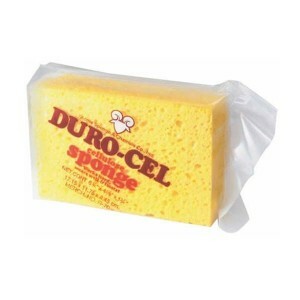 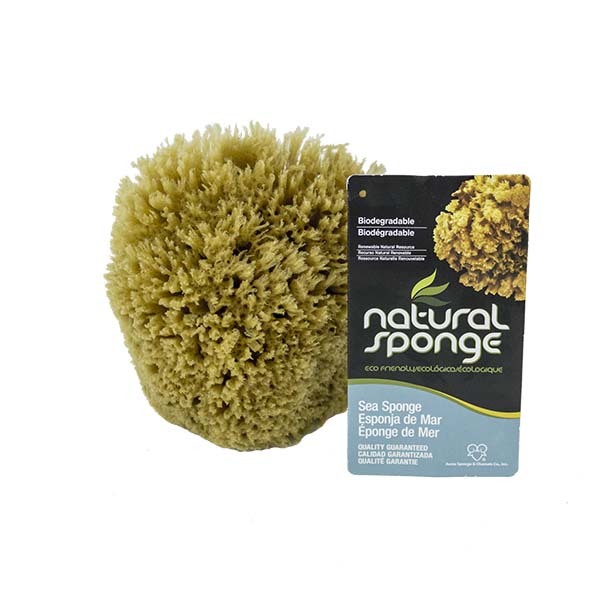 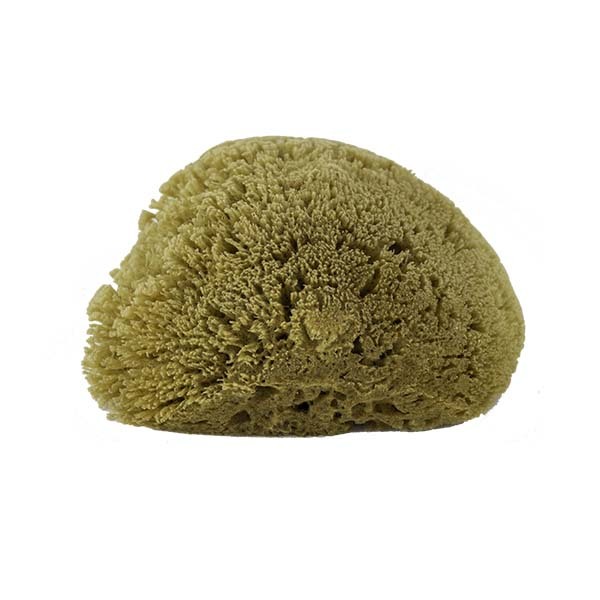 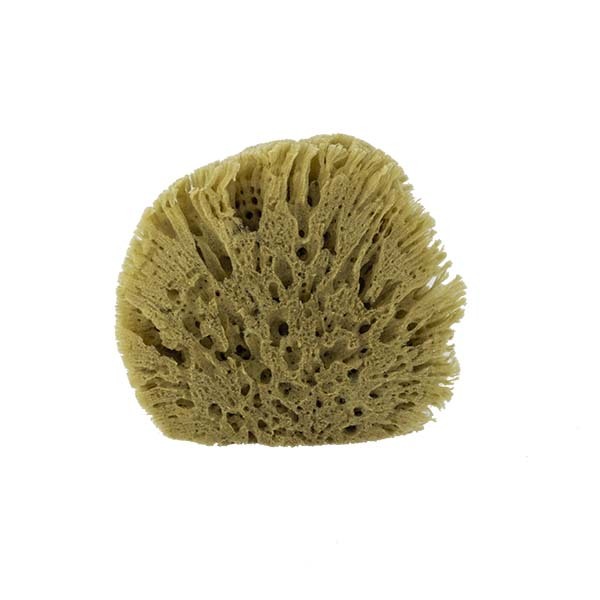 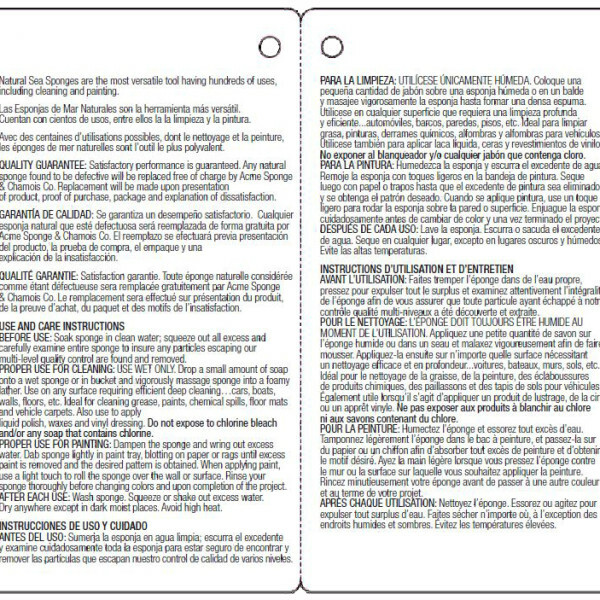 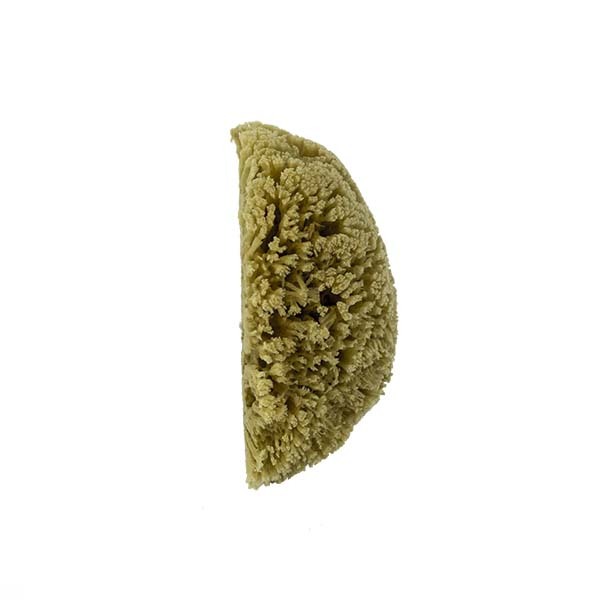 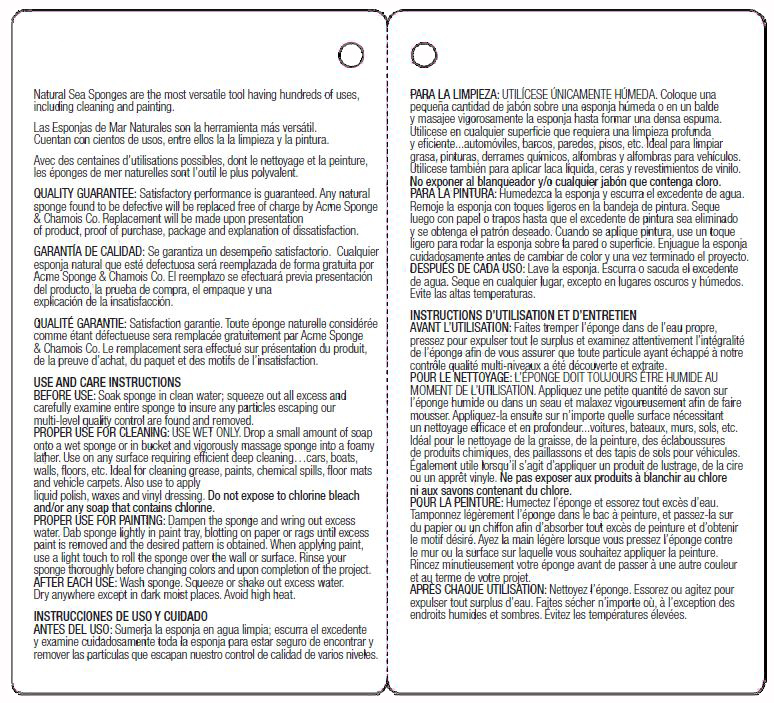 Yellow sea sponges can be used for all washing and cleaning jobs. 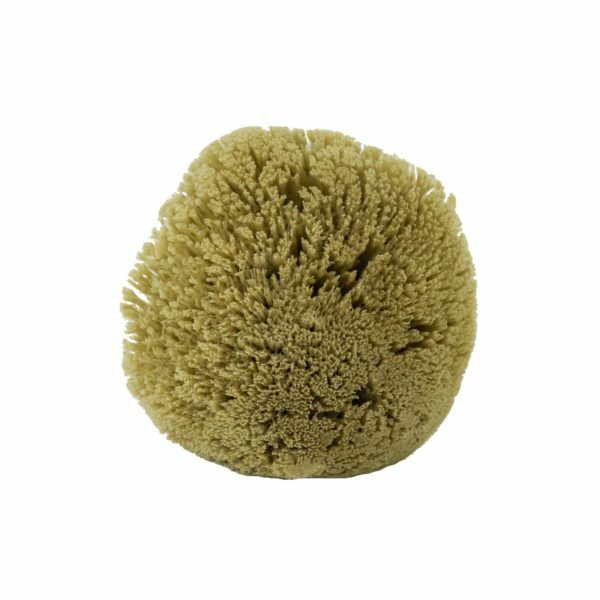 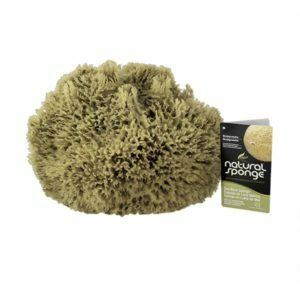 In addition to general cleaning jobs, Yellow sponges are also used for texturing, pottery, painting and faux finishing projects.